This CD and DVD burner works as advertised, but the bundled toolbar it installs reduces its appeal. 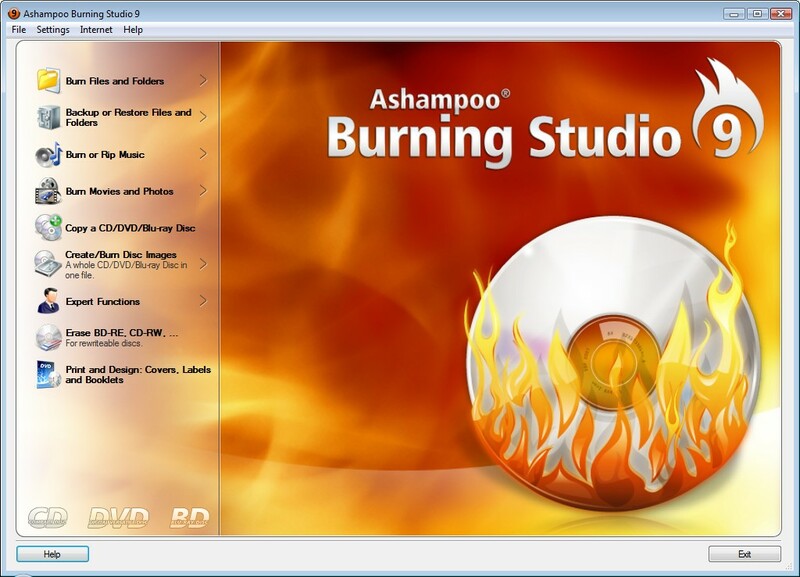 Burn4Free CD DVD lets you burn audio discs or write data to CDs and DVDs by dropping audio or data files into the main window. T he button-heavy main window has a somewhat awkward look, but it's easy enough to understand. If you find yourself overwhelmed by the multitude of controls, you can switch to the more streamlined Easy mode. Be aware that the app attempts to install the NavExcel toolbar, which changes the way IE behaves when you mistype a URL or enter one of NavExcel's recognized keywords into the address bar. Budget-minded users may not care, but even they have plenty of other cheap and free options. We'd prefer to burn discs with our jukebox of choice or pay for a more full-featured, less invasive application. 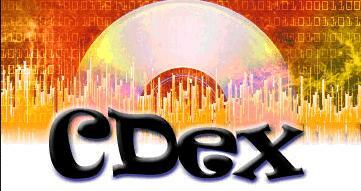 CDBurnerXP is an application to burn optical disks including cd, DVD, H-DVD, Blu-Ray Disaks. It can create ISO and multilanguage interface. It is able to burn audio-CDs with or without gaps between tracks. Data verification can be done after burning process. The software also can be used as bin/nrg to ISO converter and can used for simple cover printing. 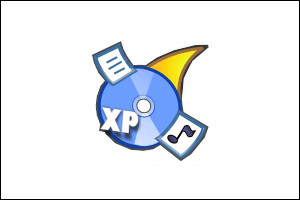 FreeRip is a freeware Windows application that lets you save audio CD tracks to Wav, MP3, WMA, Ogg Vorbis or FLAC audio files FreeRIP also is an audio file converter ! Converting your CD audio collection to digital audio files is a breeze with FreeRIP. Download and install FreeRIP, put your audio CD into your computer's CD drive, run FreeRIP and click on the "Rip" button. With FreeRIP you can save tracks as CD quality WAV files or encode them to a lossy (MP3, Ogg Vorbis, WMA) or lossless(FLAC) audio format. FreeRIP lets you convert audio files from a format to another: its integrated audio converter helps you to convert as many files you want between the most famous audio formats. Streamripper records MP3, Ogg, AAC, and NSV. 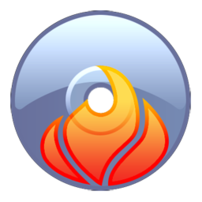 Audio and video files from Shoutcast and Icecast compatible streams. The streams can be recorded as a whole or in individual tracks. Streamripper also features a relay stream, which lets you listenor watch live from multiple clients while recording. Streamripper first connects to the stream in question, this happens over TCP (not UDP). For Shoutcast-style streams it finds the "meta data" or track separation data (defined by a meta-interval), and uses that as a marker for where the track should be separated. The data is buffered back about 10-30 seconds. When a track has changed, it goes back through its buffer, decodes the mp3 data in that buffer then looks for a silent point of the audio. It uses that silent point as a place to separate the tracks. 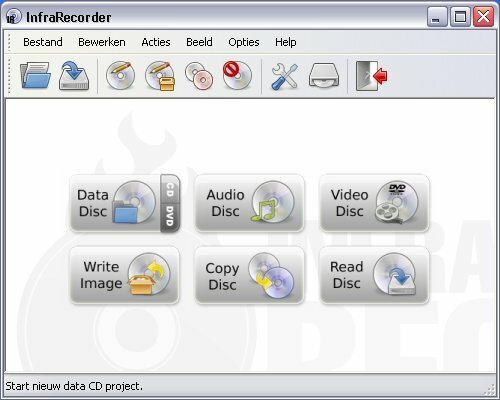 EAC is a new audio grabber for CD-ROM drives. It features support for the BladeEnc DLL which is usable like an ACM Codec for online MP3 compression, support of external MP3, VQF, RA, and AAC encoders for automatic compression after extraction, batch compression, and decompression of/to WAV files, compression offset support for exact compression/decompression, detection of pretrack gaps, detection of silence in pretrack gaps, automatic creation of CUE sheets for CDRWin, including all gaps, indexes, track attributes, UPC and ISRC, automatic detection of drive features, whether a drive has an accurate stream and/or does caching, and much more.